Our client sought Council approval for the expansion of an existing caravan park to create 119 long term sites for moveable dwellings as residential accommodation. The park is known as Active Holidays Big 4 Lake Conjola. 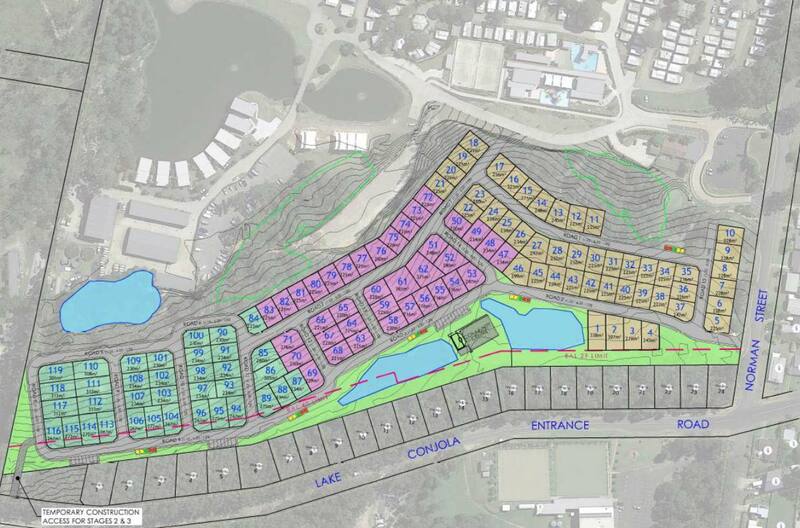 Ingenia Communities engaged Rienco Consulting to prepare an Integrated Water Cycle Management Study (IWCMS) to meet Shoalhaven Council’s requirements for the proposed development. 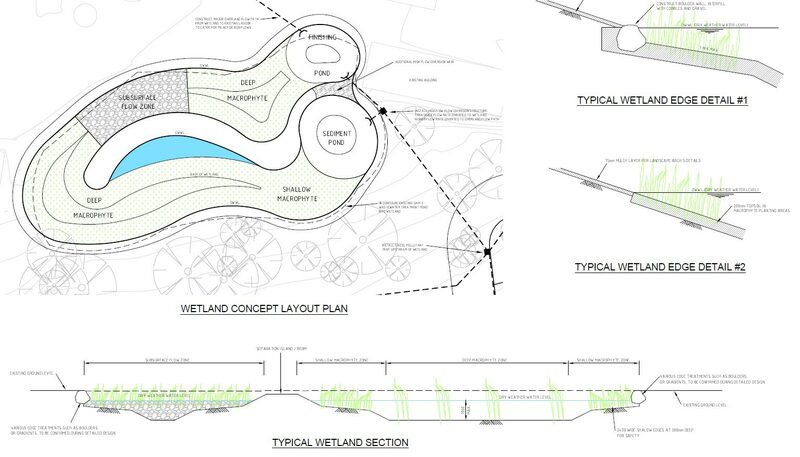 Rienco’s design solutions included the conversion of a wastewater pond into a wetland to treat urban runoff prior to entering Lake Conjola.